Sign up for BoxerBriefs to get news delivered right to your mailbox! Welcome to Atlanta Boxer Rescue! We are an organization dedicated to the rescue and adoption of Boxers in the metropolitan-Atlanta area, and to provide support and education for Boxer owners. We are operated and managed by a group of dedicated volunteers, and we are funded by adoption fees, fundraisers, and gifts from generous donors like you! Atlanta Boxer Rescue, Inc., is 501(c)(3) non-profit organization. If you are interested in adopting a Boxer in Atlanta, you've come to the right place. 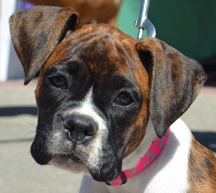 Take a moment to learn about the Boxer breed, including some of its history. When you are ready to move forward, familiarize yourself with everything you need to know before you adopt. Some Frequently Asked Questions are answered on our site as well. 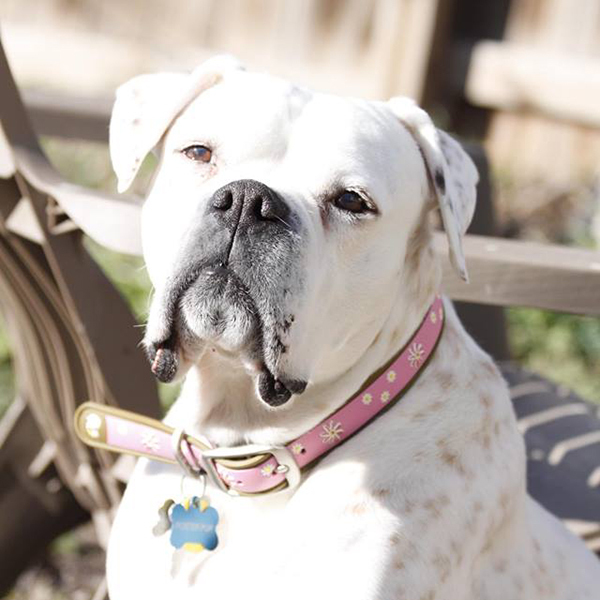 We strive to support your adoption to make it a success for you and your new Boxer friend. All of our Boxers have had a check-up with a veterinarian, been spayed or neutered, and brought up-to-date on vaccinations. We have also done our best to evaluate our Boxers for temperament, socialization, and house-breaking. We are always looking for great volunteers to help us. If you are interested in being a foster home for a Boxer in need, thank you! The number of Boxers that we can save depends on the number of willing volunteers like you. Please complete our Foster Application or contact us for more information. We have a lot of resources to help you. Sign up for our newsletter, contact us about any questions or concerns you might have, or seek comfort if you've lost your Boxer friend. We can't do this without you, so please consider a donation or a purchase from the ABR Store!